Hamilton limo service means grandeur, luxury and class to give your business an unspeakable boast. It’s not about our outclass service but the message that is communicated to your current and potential clients, business friends and even allies very powerfully. We are not only the corporate limousine provider in Hamilton but also we are the experts in handling prom and wedding events very professionally. Wedding & Prom Limousine Service is proud of its striking buses and stretches. They are marvelous to look at and have enough charm to impress the entire elite world. 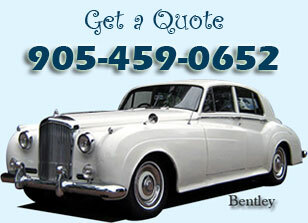 But the most interesting thing is Prom Limousine Service is accessible to most of the people in Hamilton. Gone are the days when limousine was the symbol of riches and royalty. Now, they are affordable for commoners as well. 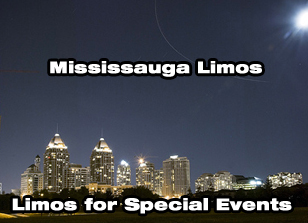 In Hamilton, we can facilitate you for your corporate activities both ways, whether it is inside or outside the limo. The peace of mind, concentration, comfort, luxurious service and technological amenities you find with our limousines will make every move of yours brilliant, effective and on time. The class, style and sparkling beauty of our limos will guarantee more business for you by the end of the day. So, whenever you plan a corporate event, make sure that you have booked the right limo for it beforehand. This way your corporate responsibilities will be shared by the well trained staff in Hamilton. Meet and Greet Services are also available at the airport.